I had just gotten off The Parks and Dev tour, hung out in Universal Studios, drank way too many Harry Potter related beverages, stared at Hogwarts and then flew to Vegas to meet up with Emarosa for a two week stint with them before I headed off to my next tour. 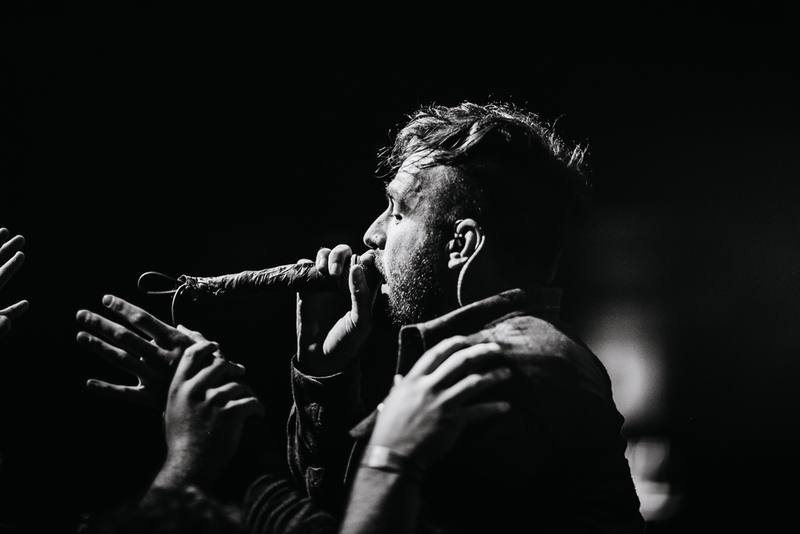 The Emarosa guys are some of the most genuine and creative I've ever met. I don't know any artists that I work better with. Their album, Versus (2014), is one of my all time favorites. I was really excited to hang out and do what I love simply for fun for some time. The end result of this run contained my favorite images that I've ever produced. Happy to share them with you all.